Life Insurance - Corona, CA | Gallant Risk & Insurance Services, Inc. Your family is your responsibility and your life. There’s nothing better than watching them succeed and sharing in their ambitions, dreams and conquests. But should something unexpected happen to you, you’ll want to be prepared for providing the assurance your family needs to keep their futures safe and sound. We’ll work with you to keep your family protected in the event of your untimely death. A proper Life Insurance policy can give you peace of mind knowing that your finances and beneficiaries are secure – from temporary to permanent coverage. We understand that as things in your life change, so will your financial and insurance needs. That’s why it’s important to review your Life Insurance options with a specialist you can trust. Your Life Insurance policy can be used to pay off debts and estate taxes, provide money for continuing mortgage payments and keep your business up and running upon your passing. But most important, it can be used to ensure that your family’s dreams for the future become realities. We know that choosing a Life Insurance plan is a big decision with many important factors to consider. Our knowledgeable team of insurance professionals is committed to walking you through the process and providing you with the best insurance solution to give you and your family the peace of mind you deserve. Gallant Risk and Insurance Services offers several different coverage options for your consideration: Term Life, Whole Life, Universal Life and Variable Life Insurance. This is typically the simplest and least expensive insurance option. Term Life Insurance provides coverage at a fixed rate for a specified period of time. 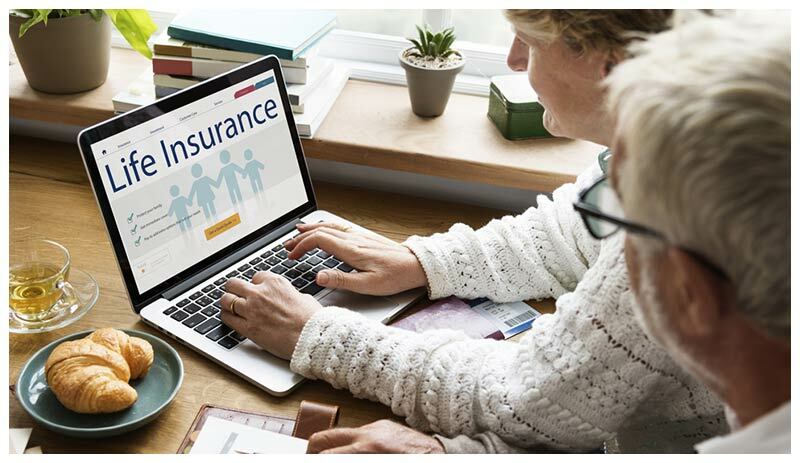 It’s a benefit policy that’s used primarily to cover financial responsibilities of the insured, with the benefit to be paid only if the insured were to die during the specified term. Most Term Life policies can be converted to a more permanent insurance solution such as Whole Life, Variable Life, or Universal Life Insurance. As the most common type of permanent insurance, a Whole Life policy guarantees a death benefit for the lifetime of the insured as well as a cash value account for savings. Your premium remains constant throughout the duration of policy while payments over and above your premium are credited to your savings, which earn a fixed rate of interest. 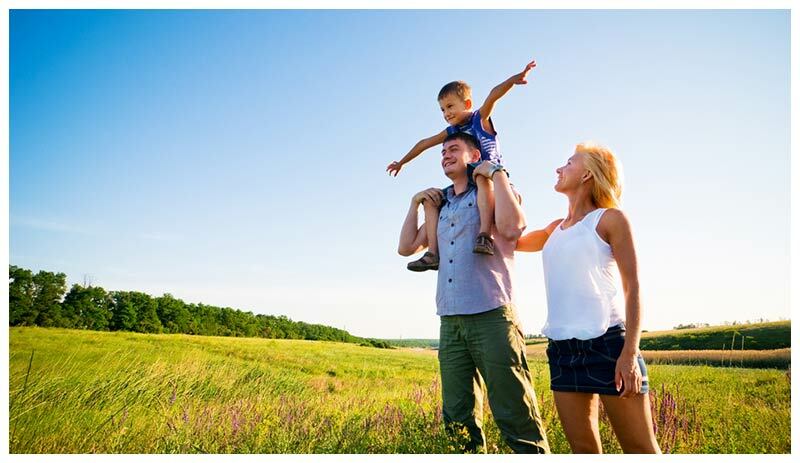 Universal Life policies are designed to be more flexible than other permanent Life Insurance. You are still guaranteed a death benefit for the duration of the policy as well as savings that accumulate cash value, but the flexibility of a Universal Life plan allows you to change certain aspects of your plan to accommodate life changes. With a Variable Universal Life (VUL) Insurance policy, you get the same flexible benefits of Universal Life while being able to take advantage of potential economic growth in the stock market. Instead of creating a cash value for savings, the value of your VUL policy is invested in professionally managed funds that reflect the performance of the stock market. This also means that as the policy owner, you assume the risk and responsibility of monitoring your own investments.